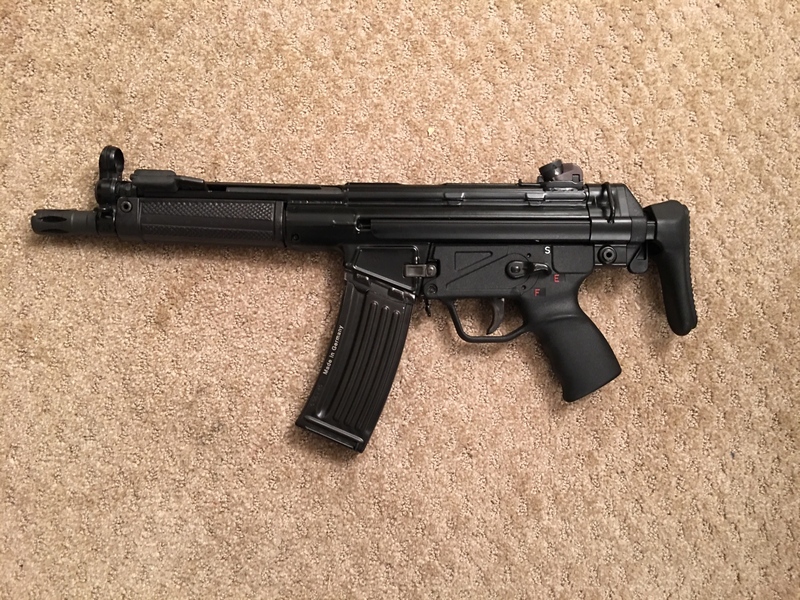 I finally got my tax stamp back on this lil’ fella. Hopefully it will run or I’ll be looking for an experienced HK smith to work magic on it. OP, was it a pistol convert, or did you have the short barrel installed? Amazing looking firearm there. Where'd you get it from? Drool factor is through the roof on this one! 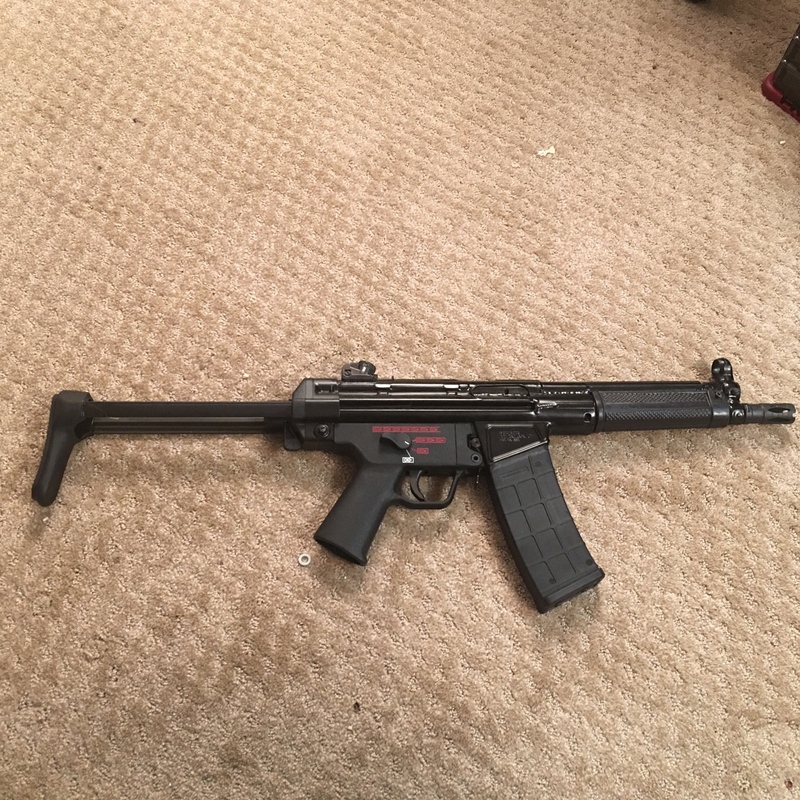 I gave up on trying to locate a A3 stock for the 53. 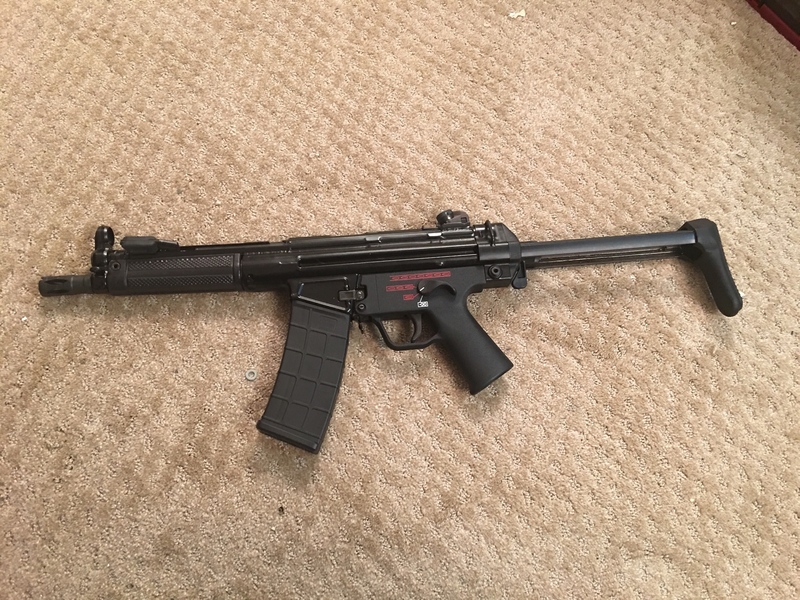 So im just going to install a SB brace on the v53 and install a B&T stock on the 53K build. 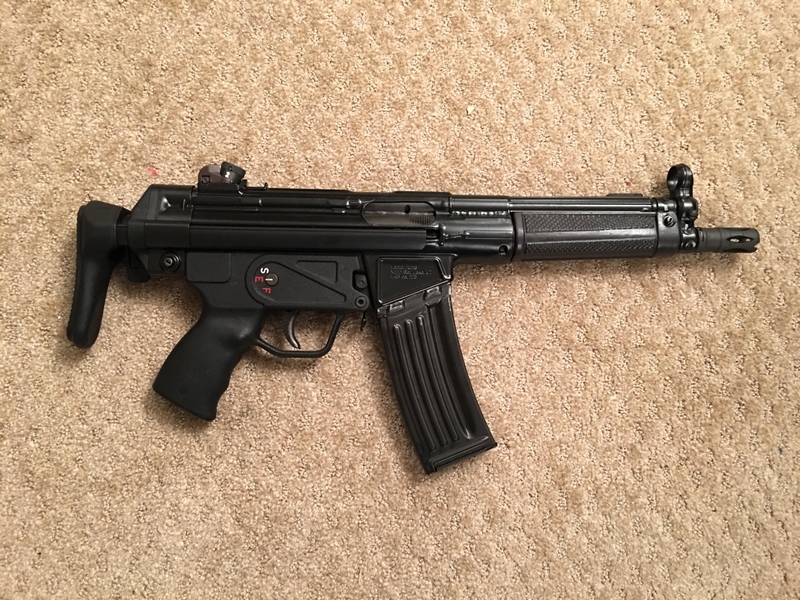 But I just sent off a Vector v53 to have a another barrel installed (for some reason it was cut in half) i really dont know any of the back story for sure. But that makes me curious why you looking for a HK smith to do some magic?